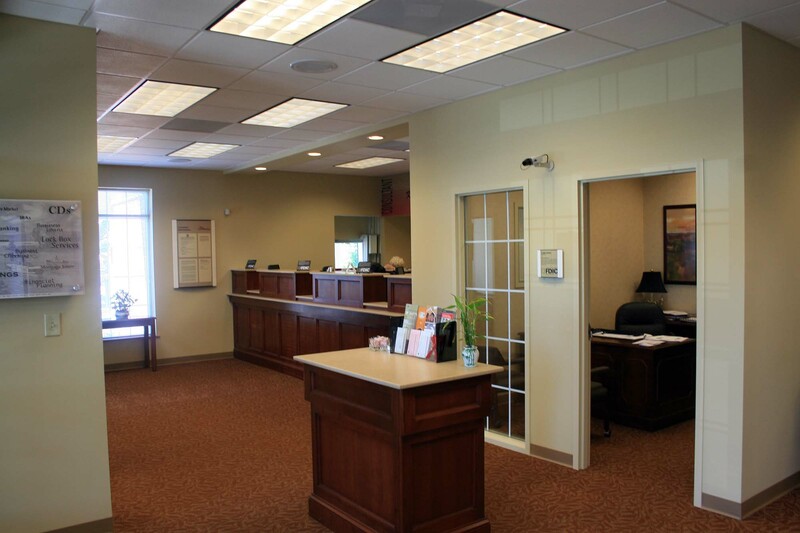 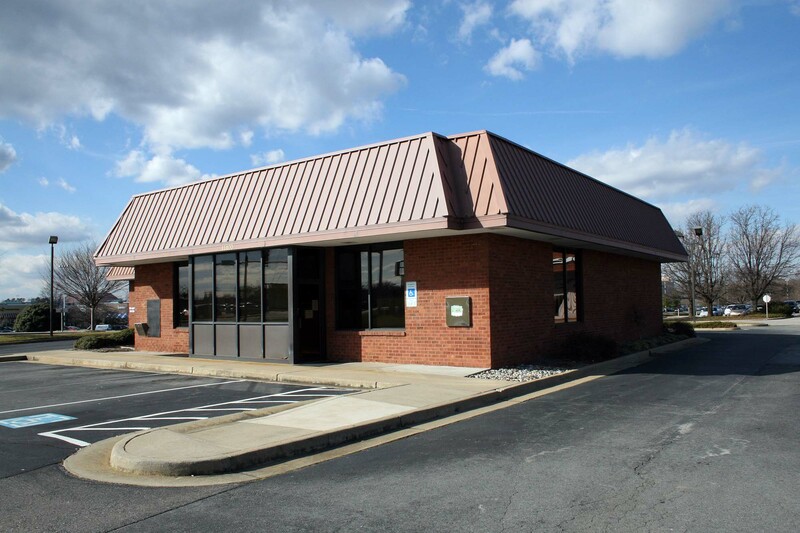 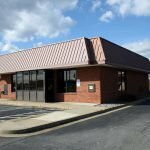 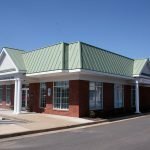 The transformation of this First Community Bank at 11400 Midlothian Turnpike in Chesterfield County has increased the 2702 square foot building’s curb appeal and visibility. 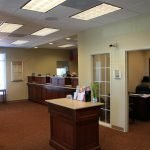 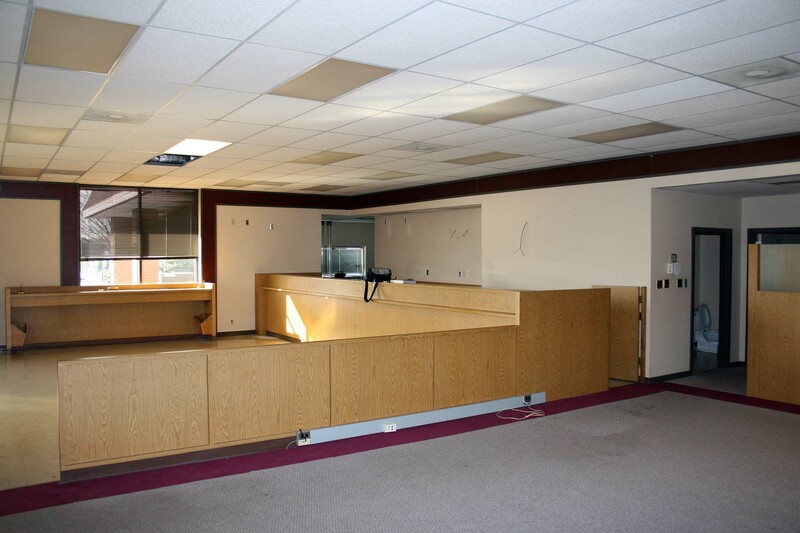 Originally built in 1985 the renovation includes a myriad of different interior and exterior changes to visibly reflect the change in today’s banking environment and update the building to code. 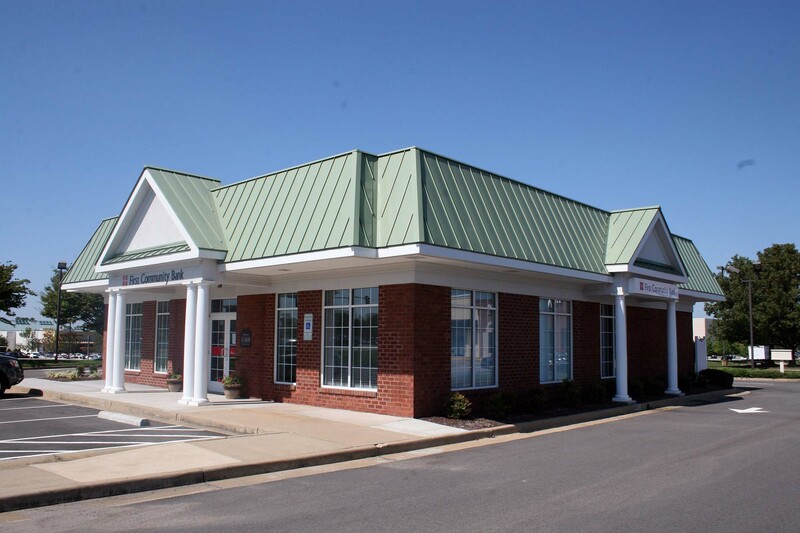 The metal standing seam roof offsets the original brick exterior that was carefully preserved and modified. 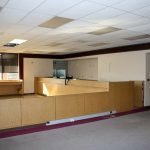 A small space was added to the drive up area and the interior was completely gutted and reconfigured into a functional working design.